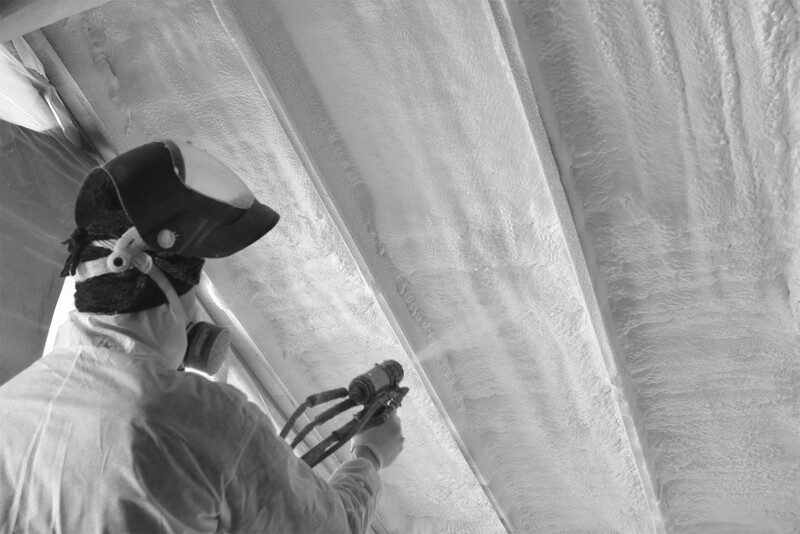 Our team of experts assess your property to recommend the best insulation solution for your home and budget, including spray foam, cellulose, & fiberglass insulation. We look forward to learning about your needs. Call us or fill out the form below.